Linfield F.C. 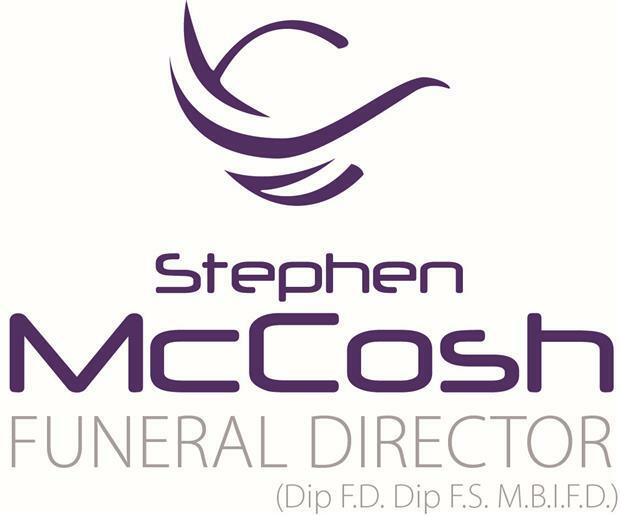 will extend a warm Windsor Park welcome to our Match sponsor, Stephen McCosh Funeral Director on Saturday. Stephen’s business is based at 117 Shankill Road, Belfast and serves all areas of Belfast, Newtownabbey and beyond. Appreciation is extended to Stephen for his support and Linfield FC trusts that he and his guests will enjoy the hospitality on offer at Windsor Park for Saturday’s huge Irish Cup game. Saturday’s welcome ball sponsor is the Raven LSC who recently announced that they would be providing a player of the month award for a Linfield Rangers Player on a month by month basis. The Raven club are also arranging a Legends evening to commemorate their 15th anniversary. The event on March 16 will reunite members of the 1993/94 Linfield squad. 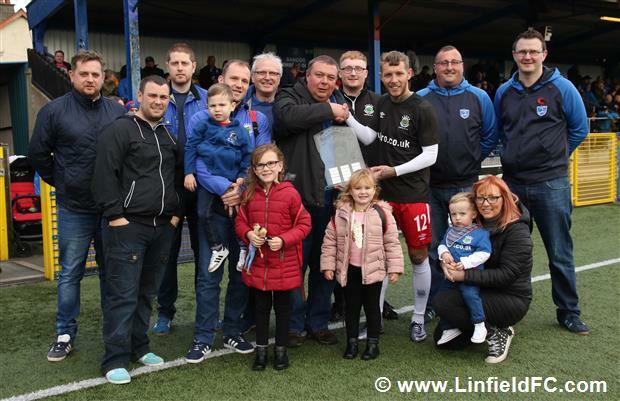 We would like to thank the Raven club for their sponsorship of Saturday’s match ball and also for their ongoing commitment and support to Linfield FC.